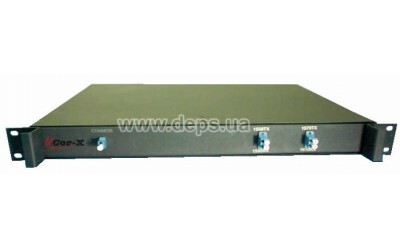 СWDM-BiDi-02-04 wave allows to organize 2 duplex channels in a single fiber using 4 wavelengths. 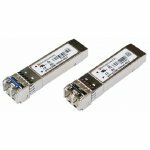 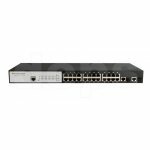 These multiplexers / demultiplexers are used in conjunction with CWDM SFP modules. 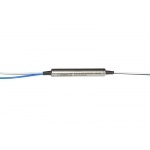 Typical solutions for densifying the optical communication networks using CWDM technology.